Faculty, TAs, and instructors are invited to stop by for a Study Hall session today from 11am-3pm in 1140 LIB (Main Library). 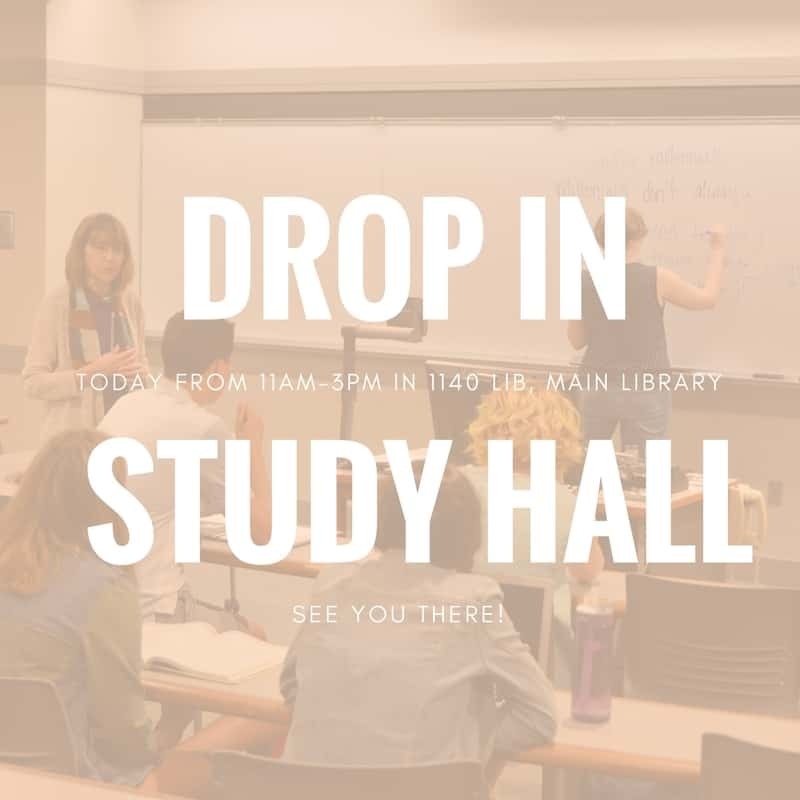 Staff from the University Libraries, Center for Teaching and Learning Commons will be on hand to answer any teaching technology and research questions as you continue to improve your courses! See you there!